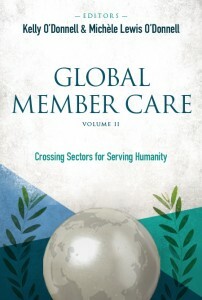 The latest update of the Global Member Care Model. 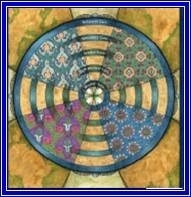 Seven spheres for wellbeing and effectiveness (WE). 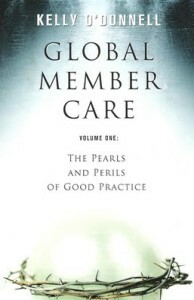 Ten+ years or materials to help us explore member care practice in light of current world events and major issues, look into our own hearts, and consider additional ways to provide and develop resources (300+ entries). –2018-2019 Topic: Humanity Care. Entries on linking Unreached People Groups and sustainable development (UPGs-SDGs). –2016 Topic: Global Integrity. 25 entries for exploring many levels of integrity: individual-institutional-international. –2015 Topic: Global Integrators. 25 entries for leveraging our skills and values on behalf of human wellbeing. See all our books HERE. 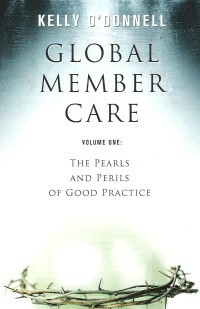 Materials to orient colleagues from different sectors to the domain of Global Mental Health (GMH). GMH is mission–“mental health as mission.” See the list/links for our core publications to orient colleagues to GMH HERE. Member Care Associates Inc. (MCA) is a Christian non-profit organisation working internationally from the USA and Geneva. 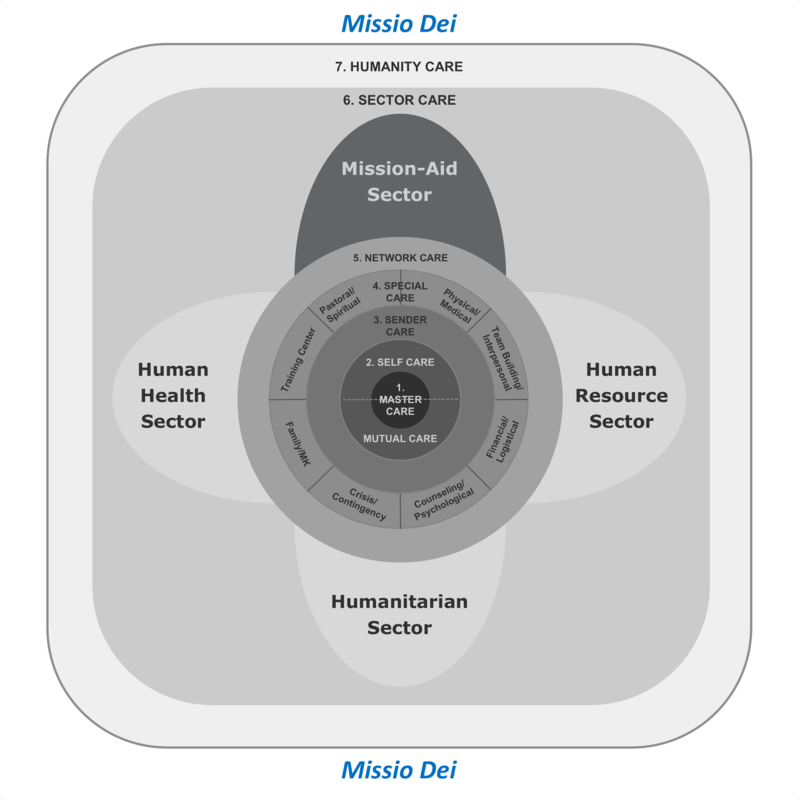 We focus on personnel development for mission, humanitarian, development, and health workers and their organizations; global mental health; ethics and good practice; and integrity/anti-corruption. Our services include consultation, training, research, developing resources, and publications, emphasizing those working with vulnerable/unreached peoples. See: Special news from MCA: A new season of relevance and resilience. The inclusion of these materials as well as the opinions and recommendations expressed in these materials do not necessarily reflect their endorsement. The responsibility for the interpretation and use of the materials lies with the reader. This entry was posted in Uncategorized by kodabu. Bookmark the permalink.